Today the aerodrome is designated as a private unlicensed airfield with an underlying planning permission for the erection, repair and flight testing of aircraft. 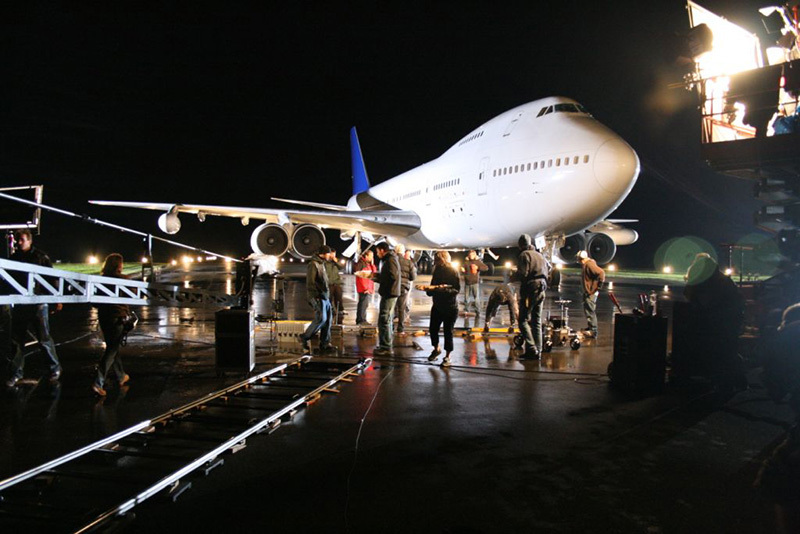 The aerodrome has also been home to the BBC’s Top Gear team and the backdrop to a number of small screen and Hollywood blockbusters including Casino Royale, The Da Vinci Code, Rush, World War Z, Spooks, Come Fly With Me and Eastenders. As well, some 65 acres of redundant buildings left behind by BAE have been transformed to provide a home to over 100 local businesses, employing approximately 700 people. The rejuvenation of Dunsfold Park is well underway and continues to provide a range of job opportunities at the same time as we renew infrastructure and improve the environment. 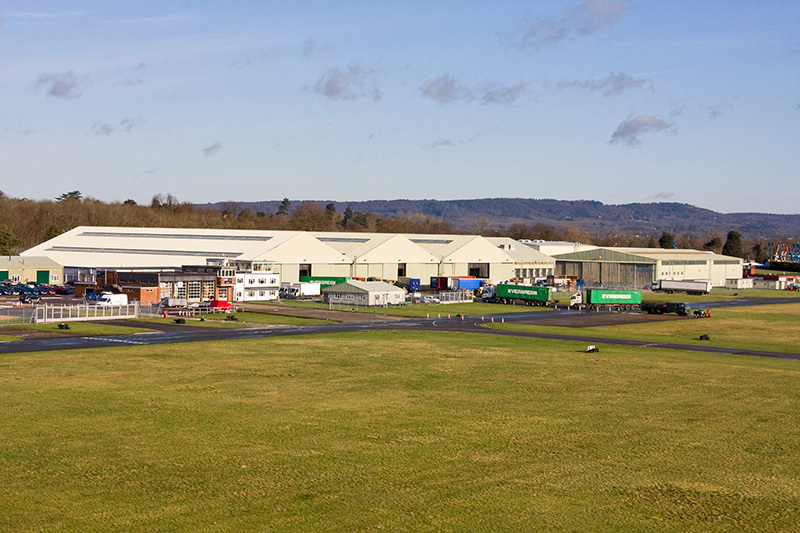 Environmental initiatives include Bioethanol production, fuel cell technology and the development of a solar farm, which secured Dunsfold Park’s place in history as the first business park in the UK to be fed principally by green energy. Plans have also been approved for an anaerobic digestion plant that will produce gas and generate electricity for our tenants at night.